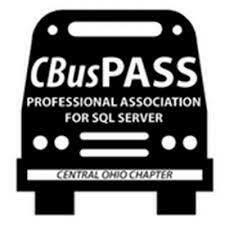 On my way to the Columbus, Ohio SQL Server User Group to talk about “How to get Microsoft Certified”. Microsoft has recently streamlined the certification process and this session focuses on what you need to know to get Microsoft Certified on SQL Server. The presentation walks you through the certifications, exams, and resources available to get you ready for success. Be the first to comment on "Columbus SQL User Group"